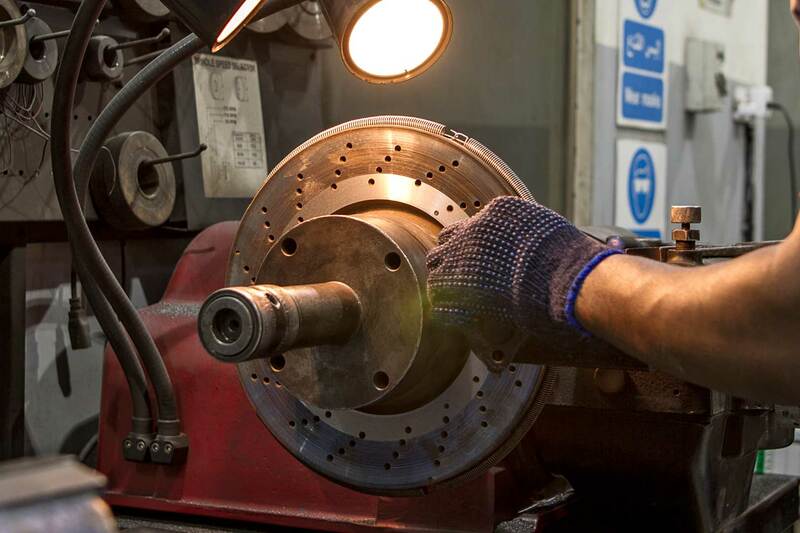 At ZDEGREE, we have the best technicians who can take care of all your brake needs for passenger and fleet/commercial vehicles. 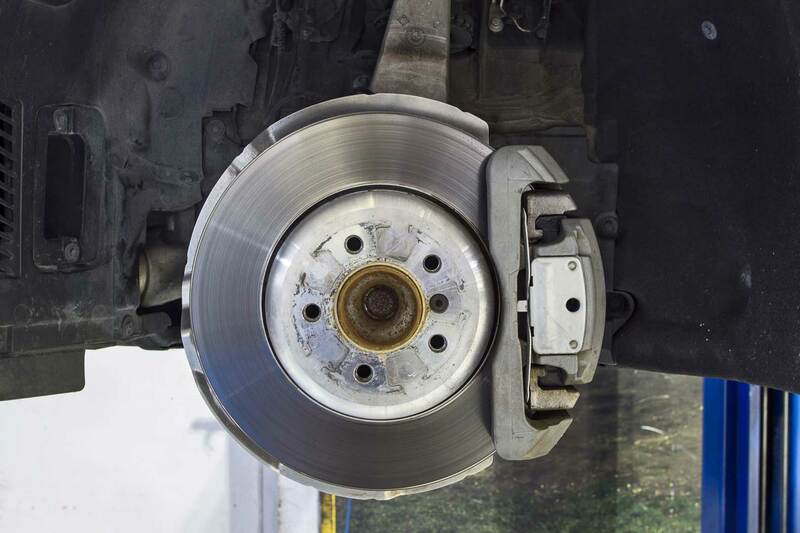 When it comes to the vehicle safety, people rely on the brakes, but often tend to ignore the need of regular maintenance and repair. 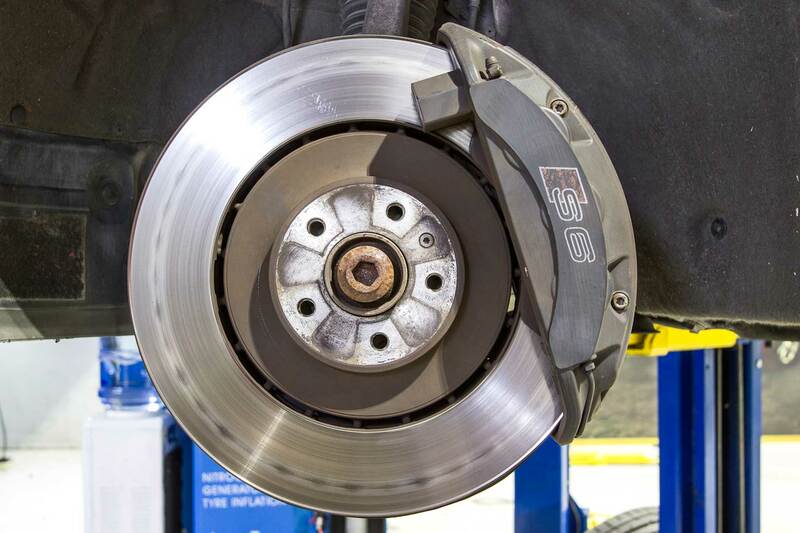 The importance of the brakes is to ensure safety and optimal vehicle performance, which is often overlooked and misunderstood. 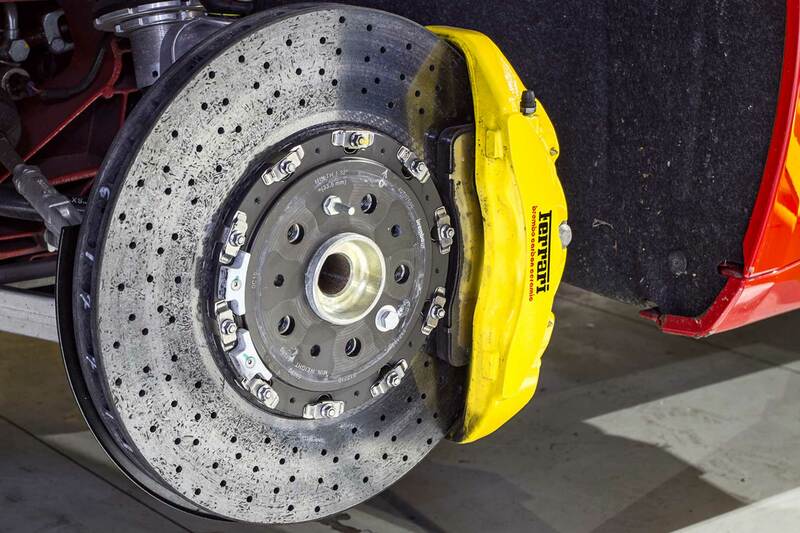 The brakes assessment is essential to ensure the smooth run of your vehicle. 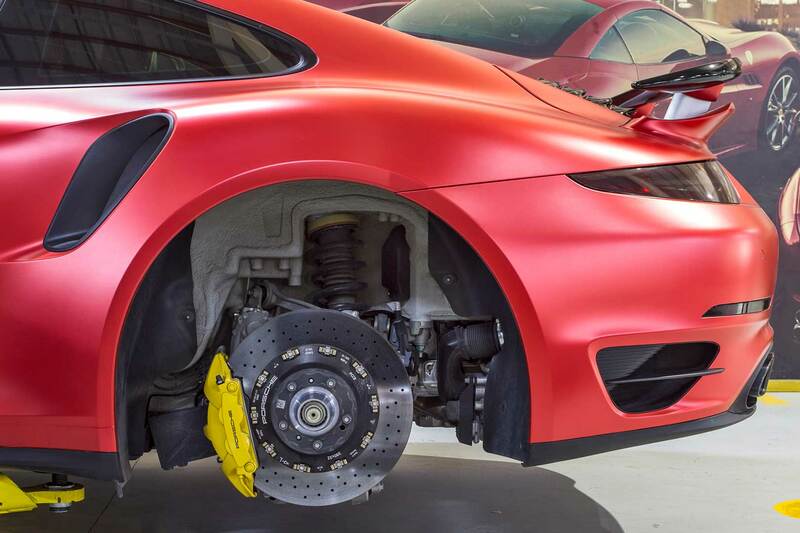 We have specifically designed the Brakes Service that detects all sort of issues available out there so that they can be resolved immediately. It's high time to have your brakes checked if you happen to notice the aforementioned symptoms. 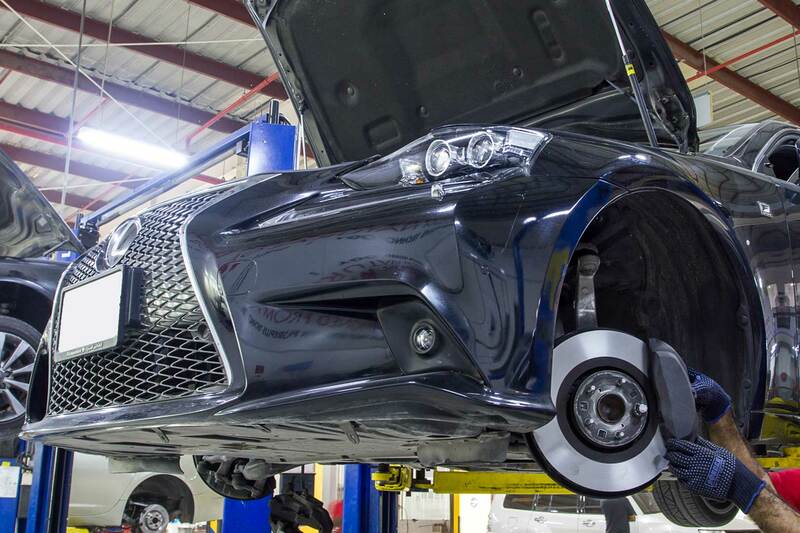 At ZDEGREE Auto Services, we will explain exactly what's required, what's optional and provide you with an estimate before performing any activity. 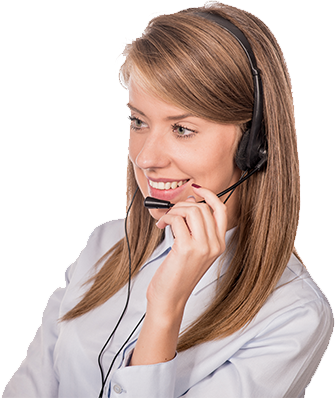 Call us at 800 933 4 733 and talk to our service advisors. It is quite difficult to forecast when you will need to make an emergency stop, or if there is a hidden leakage in the brake system or air in the brake lines. It’s advisable to get it inspected at regular intervals to avoid an accident. 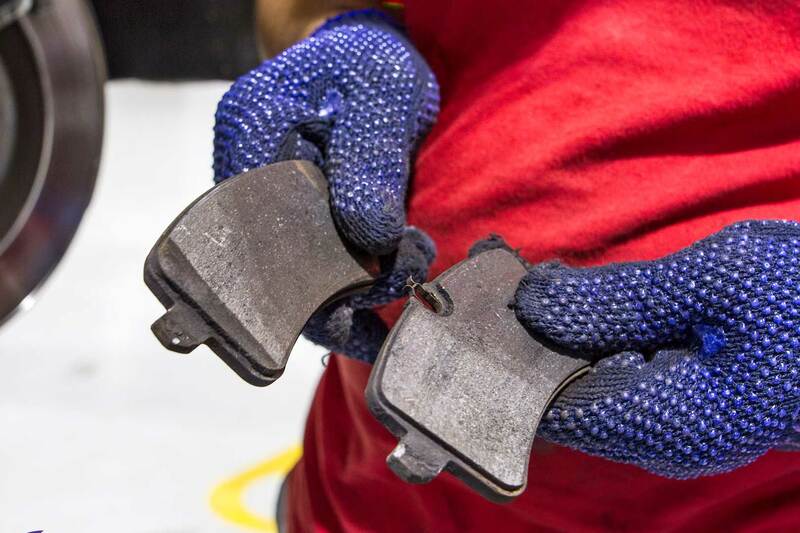 At ZDEGREE, we offer various brake services including brake pads inspection, examination of the wear and tear of the brake lining, brake fluid level as well as hoses and brake lines check, rotor thickness check, and brake and dash warning lights. 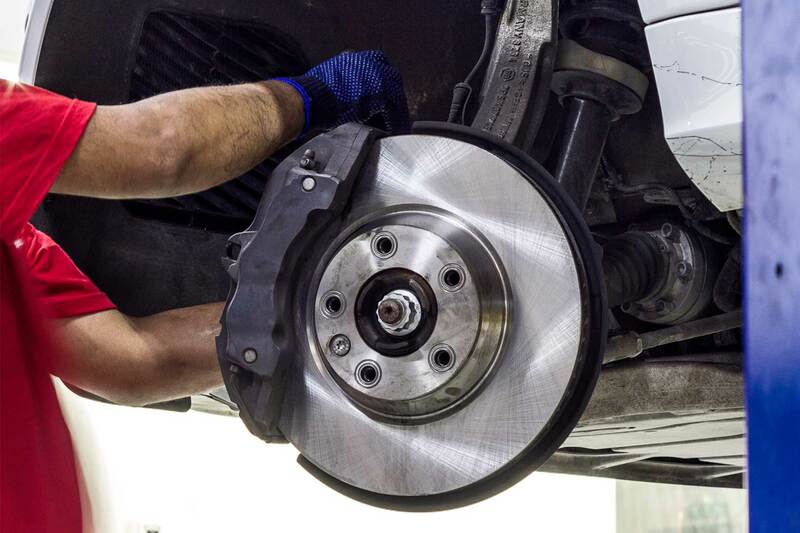 Opt for our complete brake services package including inspection, repair & replacement services for brakes , rotors, calipers, brake pads & fluid level check.